At its plant in Hoechstadt, Schaeffler will be putting a machine tool into operation that demonstrates how "Industrie 4.0" works in practice. 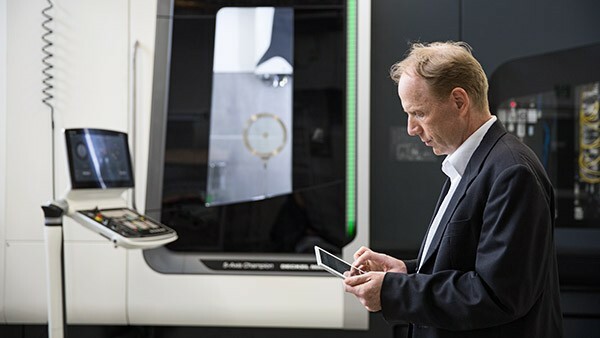 Equipped with several dozen new and additional sensors, the milling machine developed in cooperation with DMG MORI collects an unusually large number of data that can be evaluated in the cloud. Hoechstadt an der Aisch is a pretty, small town in Franconia but not a tourist attraction. 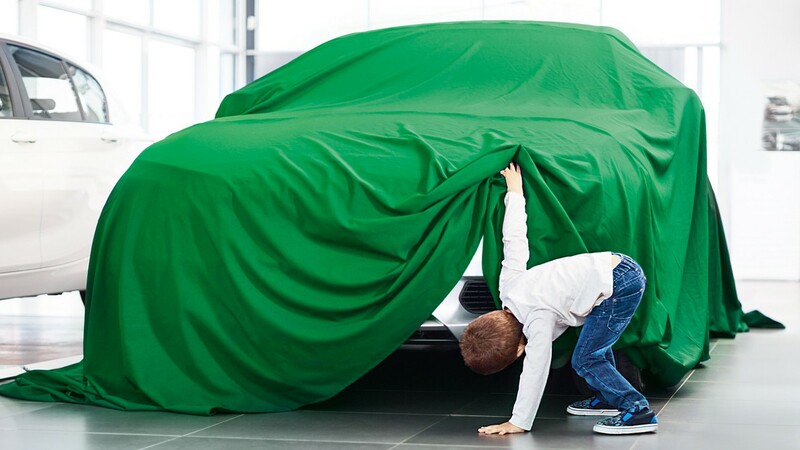 Nevertheless, soon business people from all over the world will come to visit as a result of a machine tool in the Schaeffler plant on the outskirts of town. What makes this milling machining center special is something that cannot be seen from the outside. During production, the machine records more data than usual; it is the prototype of a machine tool in the internet of things. The machine is not used in a research laboratory but in the ongoing volume production of so-called high-precision bearings. This means rolling bearings that are in turn used in machine tools. The diameter and roundness must comply with the target specifications to approximately two microns. "With this project, we want to demonstrate that Industrie 4.0 is not an abstract, remote vision but that it can make a contribution to added value today", explains Martin Schreiber, Vice President of Schaeffler's Production Machinery business unit. The machine tool for the Industrie 4.0 era is the product of close collaboration with DMG MORI, the world market leader in the machining sector. At several dozen places the machine is equipped with sensors that can record the measurement values for pressures, vibrations, or forces. They are mainly integrated in components that Schaeffler already supplies, in bearings for example, or linear guidance systems. "Our components can be found exactly where things move in the machine", explains Jörg-Oliver Hestermann, who is responsible for the strategic Application Engineering for Production Machinery. Valuable data are generated at exactly these points, which are saved not only in the machine itself but also – in pre-analyzed form – in the cloud. Communication with central servers takes place via a secured gateway, which aims to protect against hackers. The condition of individual components can be viewed at any time, either using the operating terminal on the machine or using a device connected to the internet, such as a tablet. Only when they are linked together can valuable information be derived from large pools of data, which can then contribute towards ensuring manufacturing processes are organized more efficiently. In order to clearly categorize the measured data, each component manufactured on the new machine receives its own ID, whereby a data matrix code is applied by laser. All data generated during milling or in the subsequent machining processes can thus later be assigned to a specific component. Mr. Hestermann hopes that, "by comparing the data for the individual components, we can quickly recognize deviations, correct them, and in turn continuously optimize the manufacturing processes". The possibilities are enormous and range from achieving even higher precision in soft machining, through to reducing energy consumption and lubricant supply. The pilot project in Hoechstadt hopes to demonstrate how great the productivity gains are through the improved use of data. The first statements regarding this can be expected at the end of 2016. "What is important is that we start now and, using a real production process, learn how Industrie 4.0 works in practice, where the challenges lie, and how added value can be generated", explains Hestermann. 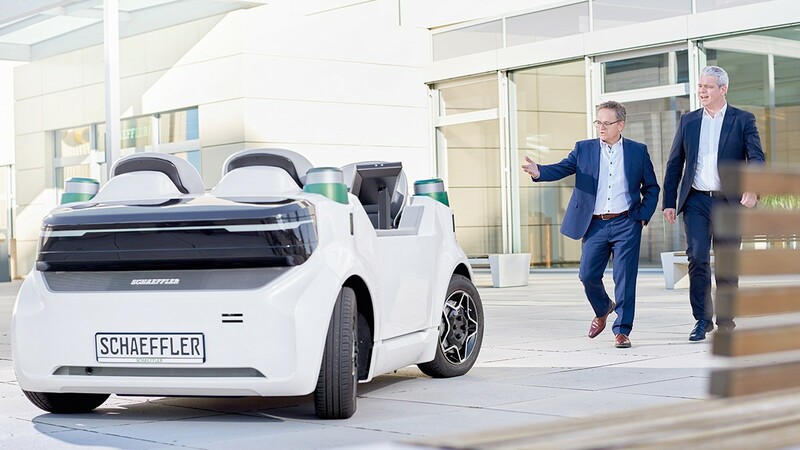 In the end, it is hoped that Schaeffler will benefit from the pilot project in two ways. On the one hand, the company can present itself to the manufacturers of machine tools as a solution provider for Industrie 4.0, and on the other hand, it can also use the knowledge in its own production processes. Following soft machining, the high-precision bearings manufactured in Hoechstadt are scanned using a coordinate measuring machine. As each component has a unique identification number, the data acquired in this way can be used directly for the optimization of the manufacturing process. 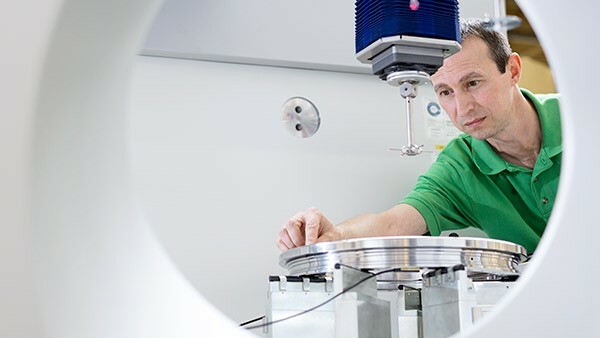 The data obtained in the machine tools of the future can be accessed at any time and anywhere via an internet connection. Schaeffler manager, Dr. Jörg-Oliver Hestermann, demonstrates this on a tablet. In order to equip the machining center in Hoechstadt with Industrie 4.0 technology, Schaeffler entered a partnership with DMG MORI. The future project "Machine Tool 4.0" will be the focus of the machine tool manufacturer's presence at the EMO, the international trade show of the machine tool industry. Alfred Geißler, director of the DMG subsidiary, Deckel Maho Pfronten GmbH, praises the close collaboration: "Such a complex task in this short space of time, and in such high practical quality would not have been possible to accomplish alone." The collaboration is based on continuity. 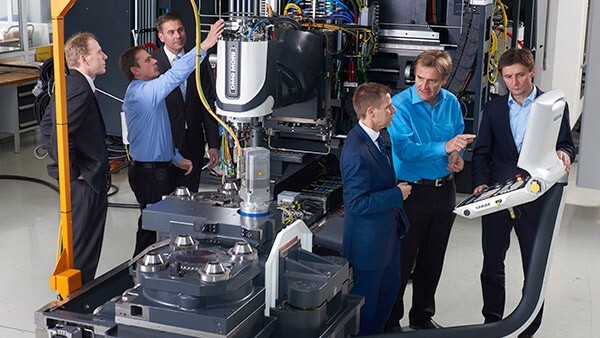 This is why DMG MORI is operating a second machine, which is in terms of technology, a twin of the machining center used in Hoechstadt. The data generated in both machines are saved on the same cloud-based platform where they can be analyzed. "The extraction of information from measurement data and the derivable added value should significantly increase with the number of connected machines", explains Hestermann. After the test phase in Hoechstadt, the technology will be made available to other machine manufacturers and further developed. There is a good chance that, in principle, the technology can also be retrofitted on existing machines. Schaeffler is not only a supplier of important components for machine tools, but also one of the world's largest operators. In its global production network alone it operates around 2,000 turning machines. In fact, the new machine in Hoechstadt was not only purchased to test new technologies in practice but also because the procurement of a new machine was necessary anyway. Ronny Hüttner, who is responsible for the introduction of new technologies in the plant, sees the decision as an opportunity for his location: "We hope that with this innovation project we will be taking a clear step towards the digital value added chain." To do this, not only the machines, but also the new IT world will have to be integrated into existing systems. "The decisive question will ultimately be, how significantly can we increase productivity in practice?". This question will be answered first of all in Hoechstadt. This is a good prerequisite not only for Schaeffler to open the next chapter in industrial history, but also for the entire German industrial sector. INA Linear Technology presents its second generation of the HLE fully hydrostatic compact guide for the first time with integrated pressure sensors as a development project. With this 4.0 function, the machining of the component can be actively controlled and can, in turn, increase the machining quality and machining efficiency. INA Linear Technology presents its fifth generation of linear recirculating roller bearing and guideway assemblies of the RUE-E series, for the first time with integrated sensor units, which enable requirement-controlled lubrication and bearing condition monitoring.